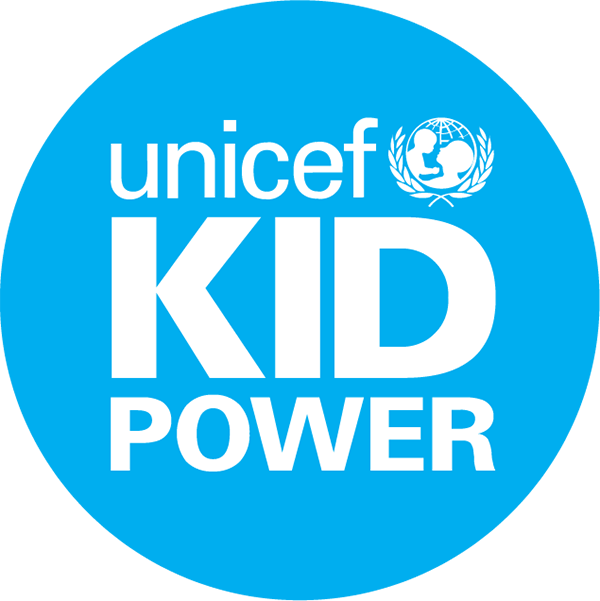 You've been logged out of the Kid Power App and can't seem to get back in. You're trying to reset your password, but not receiving the email. You're logged into the Kid Power App, but all your progress has been lost and your Kid Power Band doesn't seem to be linked (in this case you've probably created a new account by accident). If you've tried resetting your password, but still can't seem to get into your account; the best thing to do is to find your Kid Power Band ID (see next paragraph) and then give the Kid Power Support Team a shout. Let us know what your Kid Power Band ID is and we'll help find and recover your account. To find your band ID after you have already synced (now your username shows up on your Kid Power Band), tap your Kid Power Band 4 times, so that the username is on the display; now tap and hold, sliding your finger off of the display, the screen showing your username will slide out and your 5 digit band ID will be displayed.